We have an even year. Thus you won’t find an accommodation in Munich for November. 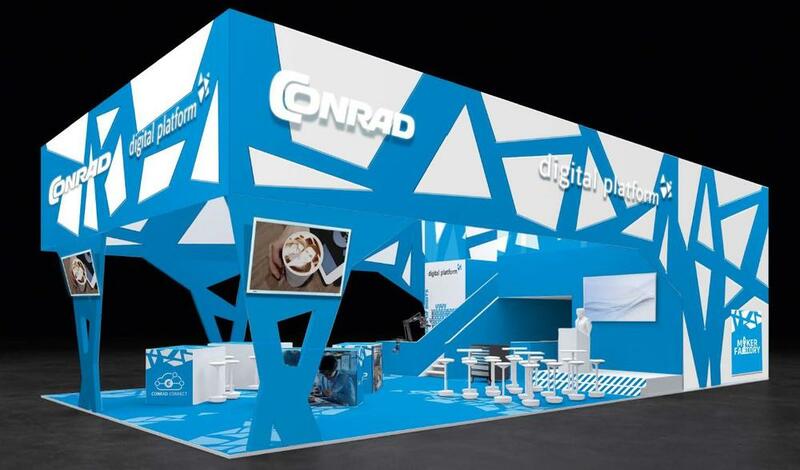 Everything looks like the preparations for the Electronica 2018 exhibition are in full swing. 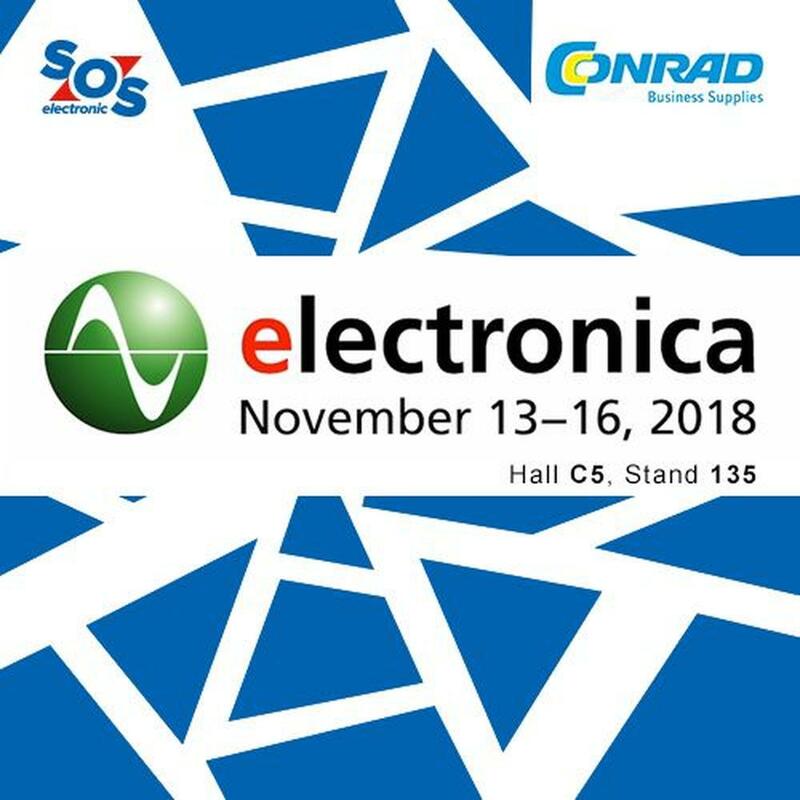 The electrotechnical world is yet again very excited about what will be presented during the exhibition taking place on 13th-16th November in Munich. And the first information is very promising. The exhibition has expanded and filled up to 17 halls this year. The organizers took care of the sources of inspiration. New ideas will allow you to draw from 11 thematic areas and 4 prestigious conferences on Automotive, EmbeddedPlatforms, Medical Electronics Conference WirelessCongress. SOS electronic definitely won’t miss this event. We found a place in Hall no. C5, stand no. 135. We'd like to meet you again. Our experience says that the personal communication is always more effective. We will be happy to see you there. 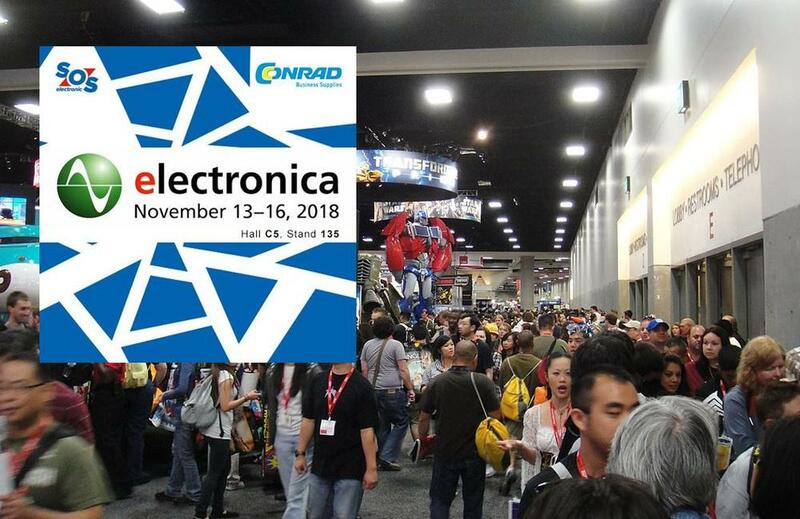 More information about exhibition and registration you can find at Electronica 2018 website. The exhibition is open to visitors from Tuesday to Friday from 9am to 6pm.